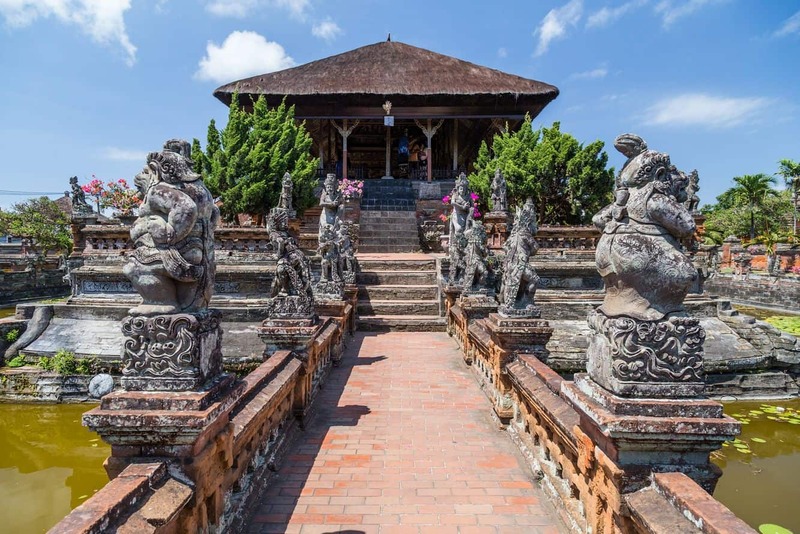 Klungkung Royal Palace, otherwise known as Puri Agung Semarapura, is a historical building located in Semarapura. Established in the 17th century, the palace was severely damaged during the Dutch colonial rule in 1908, but today, some parts have been restored. Today, the primary remains of the palace includes the Kertha Gosa Pavilion, the main gate which bears the date Saka 1622 (AD 1700) and the Court of Justice. 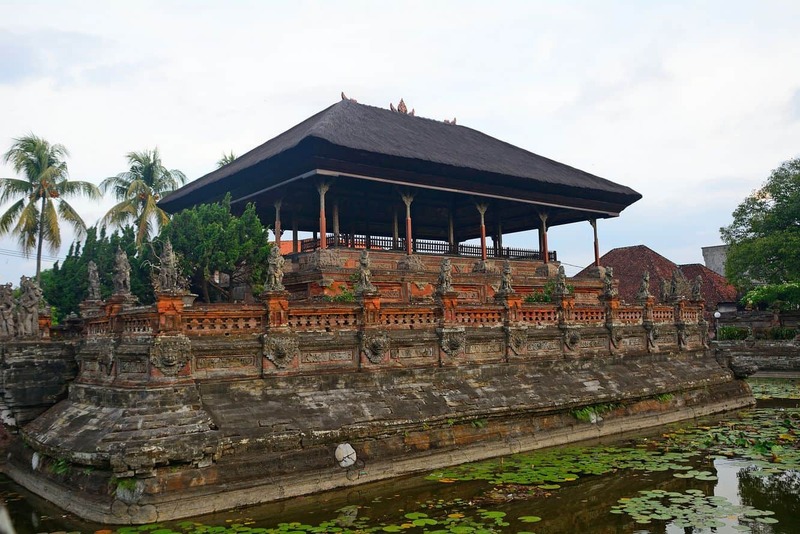 Within the palace there is the Bale Kembang and a floating pavilion. Today, the remaining descendants of rajas who were once the rulers of Klungkung continue to reside in Puring Agung which is a settlement area in the west of the palace built after 1929. 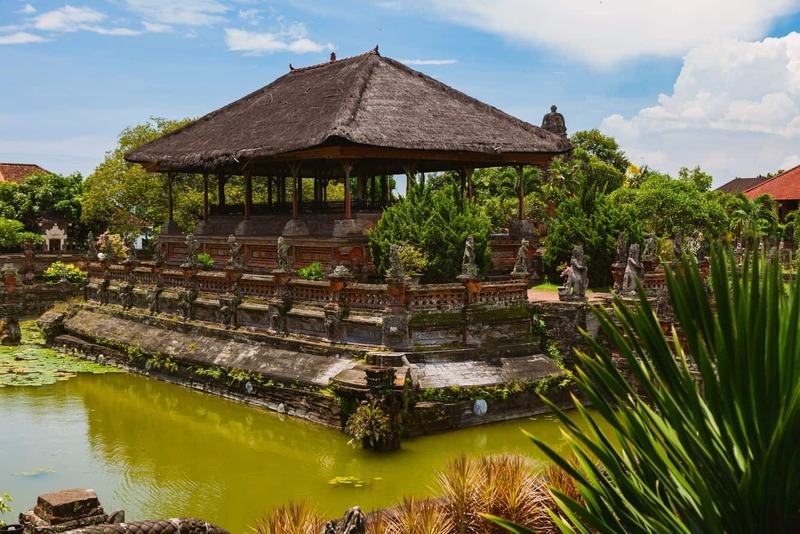 Back between the 17th to the 20th centuries, this palace acted as the central headquarters of the most powerful kingdom in Bali. The building acted as the supreme court of Bali and was situated at the middle of an artificial lake. The floating pavilion and the ceilings of the Hall of Justice are both decorated with unique paintings done in the Kamasan style. There is the Taman Kertha Gosa Complex which represents the restored palace grounds which were first erected in the year 1710. Across the street you may witness Derah Semarapura which is a small museum where you will see a collection of bronze and marble sculptures. There are also paintings by an Italian artist. 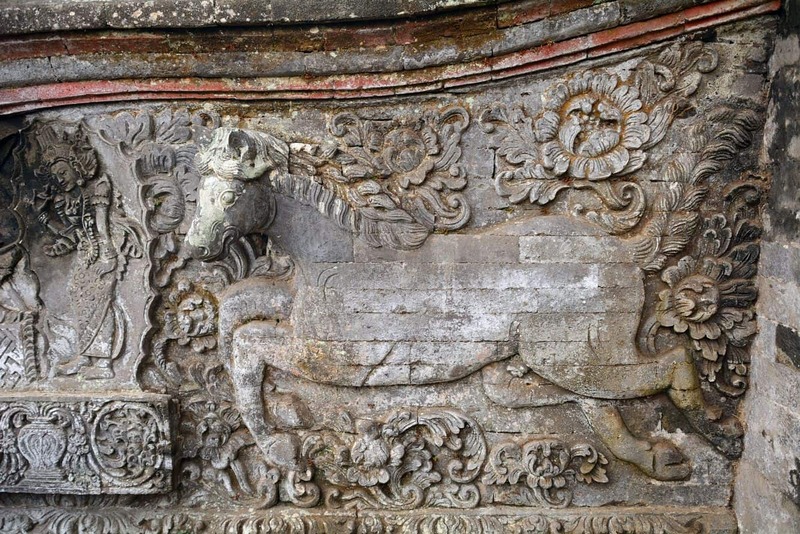 There are many more attractive features in Klungkung royal palace which you need to see. So come on by during your next stay in Bali. The entrance fee is around 20,000 IDR.